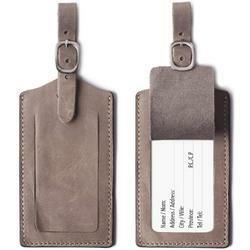 Custom design your own Rubberized PVC Luggage Tag. It is an excellent way to promote your logo all over the world with it's outstanding vibrant colour and design. Owing to the efforts of our dedicated team of professionals, we have been constantly engaged in offering the best quality Luggage Tags. Sizes : As per the Customer's requirement. Our prices are not fixed as it depends on the order quantity, sizes and specifications. 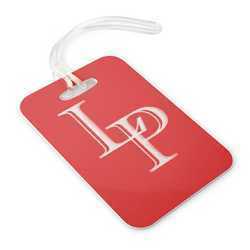 Our organization is passionately engaged in offering an exclusive array of Soft PVC Luggage tag to the customers at very affordable rates within committed period of time.